My name is Sammy Barbour. I'm a horse trainer in Bluffdale, Utah. 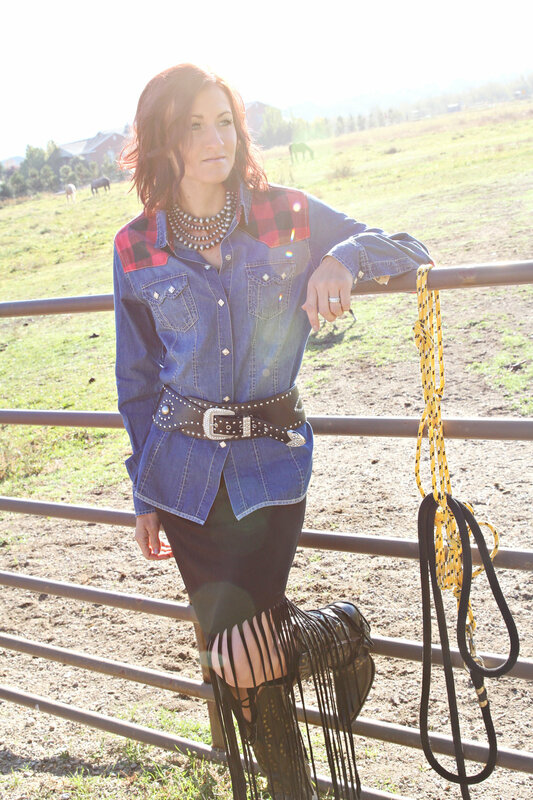 I train all around show horses (hallelujah for Black Betty's!) think, western pleasure, hunter under saddle, horsemanship, equitation, ranch riding, showmanship and trail. In my younger years I showed paints and quarter horses, rodeod, rodeo queened and showed on my university equestrian team. I was lucky enough to be able to internship, then assistant train with a great paint horse trainer. After working for her for 12 years I finally made the leap out on my own! My husband is my biggest cheerleader and through lots of hard work and dedication we bought a little piece of property and built me my own barn and arena to train from. We are living the American dream! I am thankful for having learned at an early age that the only way to improve your situation is through hard work and a positive attitude. I was thinking I should add my other hobbies in here, but to tell you the truth I eat sleep and breath horses and my business which doesn't leave much room for anything else. I have had a couple friends work for the Kimes company and I love to hear of a family owned business making it big. I am so impressed with the fit of the Kimes jeans. It's hard to find jeans that will keep up with someone who rides all day, but yours do! I'd love the chance to represent a company I believe in!